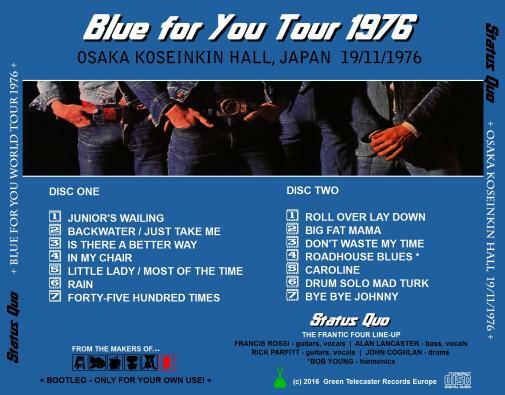 Main Setlist: Junior's Wailing, Mad about the Boy, Backwater / Just take me, Is there a better Way, Little Lady / Most of the Time, 4500 Times, Rain, Roll over lay Down, Don't waste my Time, Roadhouse Blues, Caroline, Bye Bye Johnny. 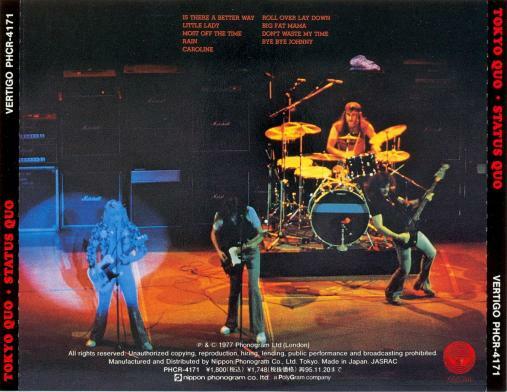 Additional songs performed: Ring of a Change only heard at a handful of shows. 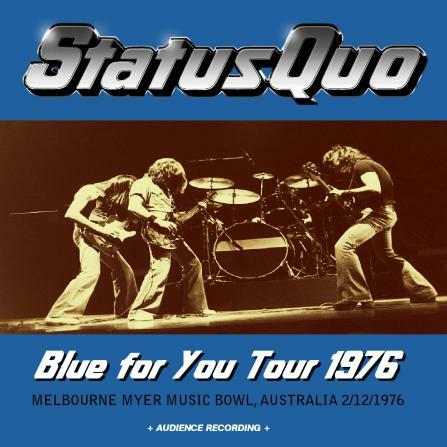 Tour Crew: Bob Young (Tour Manager), Mal Kingsnorth (Sound engineer), John Thompson (Monitor engineer), George Harvey (Lightning engineer), Mal Graggs (Guitar tech), Roger Colpus (drum tech), Ian & David Black (P.A.) 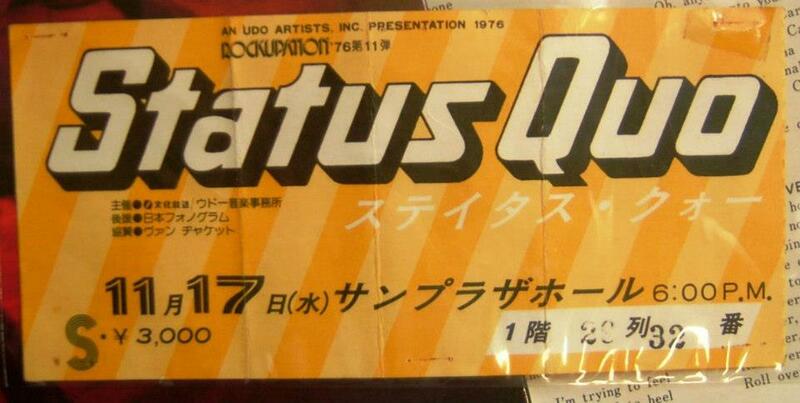 Tana Douglas (Lightning Roadie). 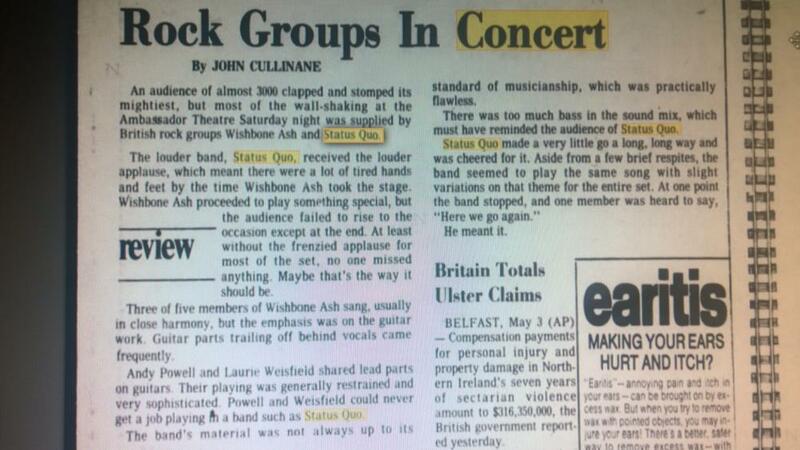 Wane Jarvis (Stage Equipment), Jim McAndrew (Band Transportation) Management: Quarry Production, Manager: Colin Johnson, Alan Crux. 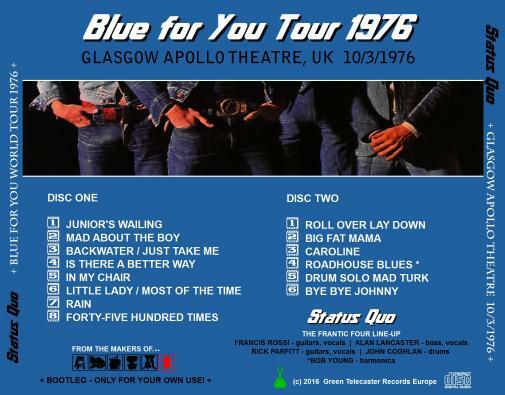 Tour Notes: Their last US Tour in the 70's supporting bands like Wishbone Ash, Peter Frampton, Fleetwood Mac, Ted Nugent, Gary Wright, Slade and Foghat. 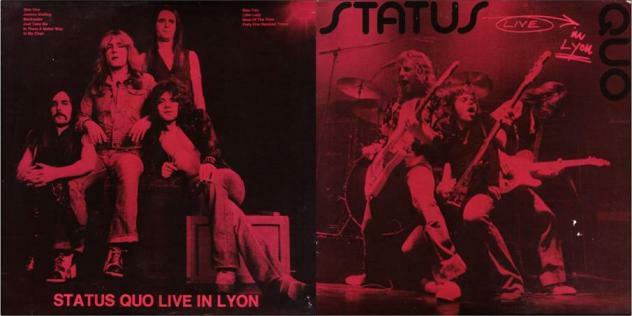 During the recording of the LIVE Double Album at Glasgow Apollo Theatre 27.-29.10.1976, Andrew Bown (Keyboards) starting to work with the band for the first time on stage. 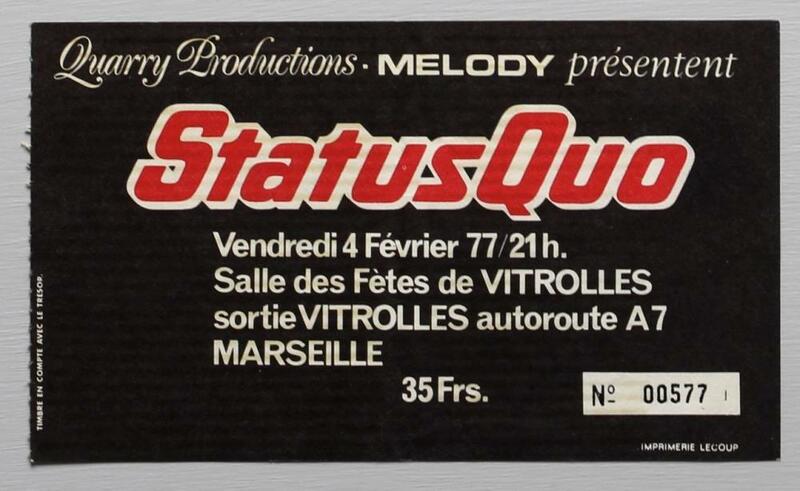 The French Festival at Orange (with Quo, Rory Gallagher, Patti Smith) on 27th of August 1976 and Rennes 3/2/77 and Toulouse 7/2/77 were cancelled. 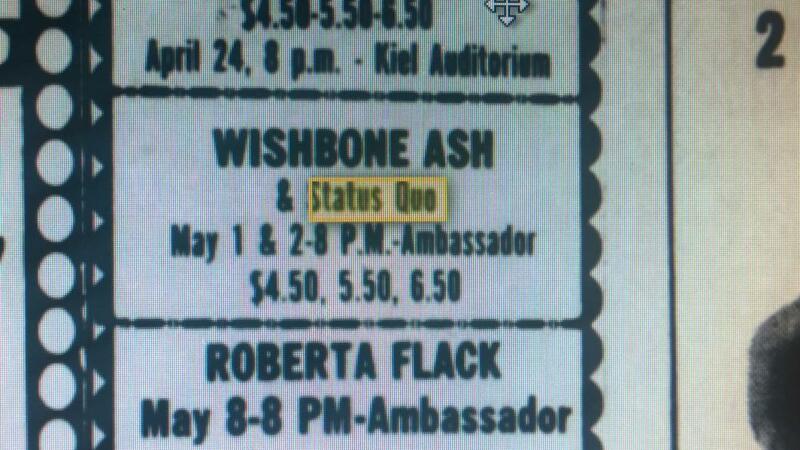 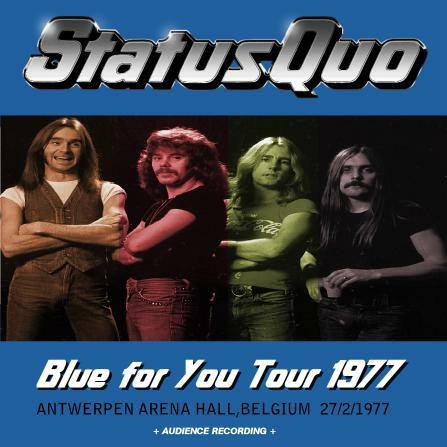 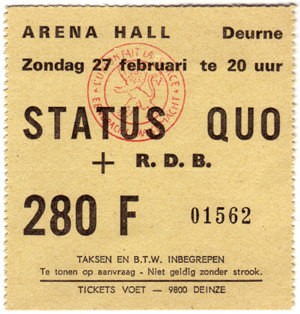 30.03.1976 - Quo started their last USA tour in the glory 70's at Philadelphia, supporting Robin Trower. 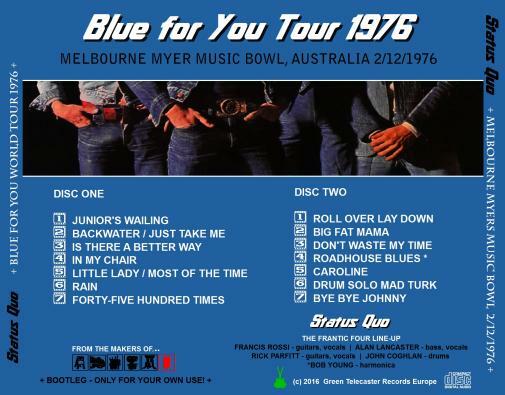 The band did a few gigs on their own and lots of shows/festivals in huge US Arenas and Stadiums - supporting acts like Fleetwood Mac, Ted Nugent, Robin Trower,Gary Wright, Wishbone Ash and Peter Frampton. 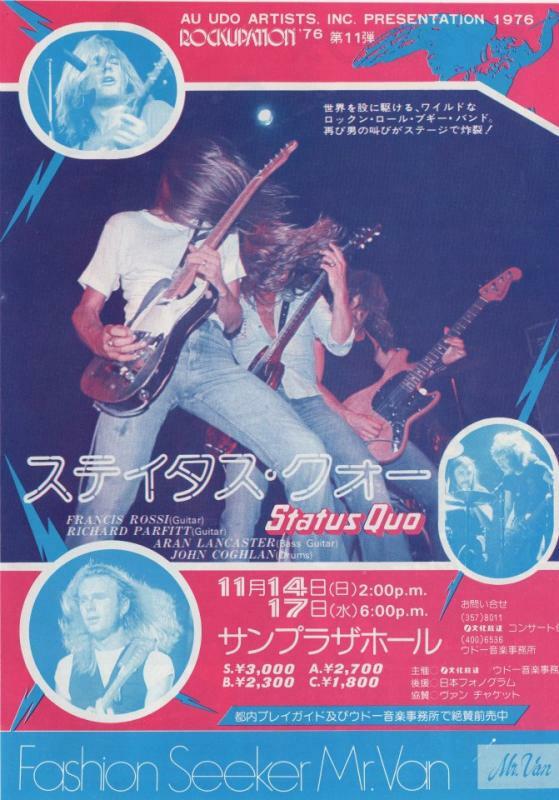 In Oakland Quo started the "British are Back Festival in front of 57.000 rockfans. 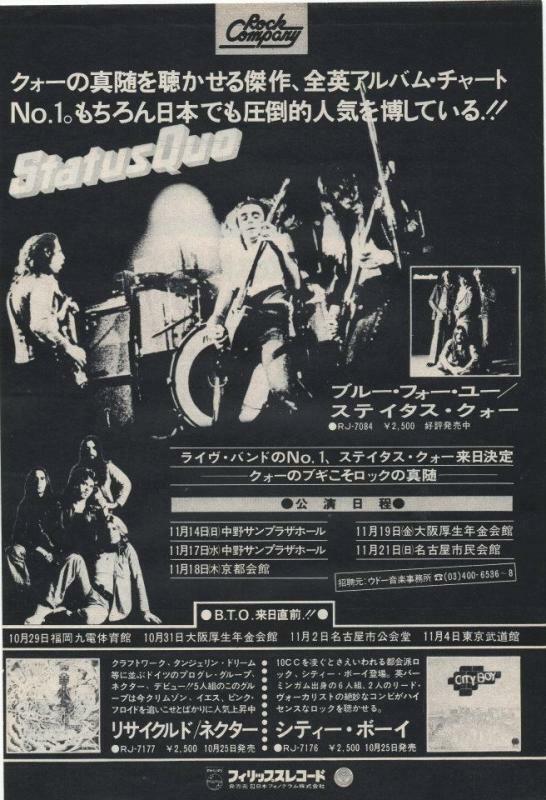 All US tourdates are taken from US Billboard magazines. 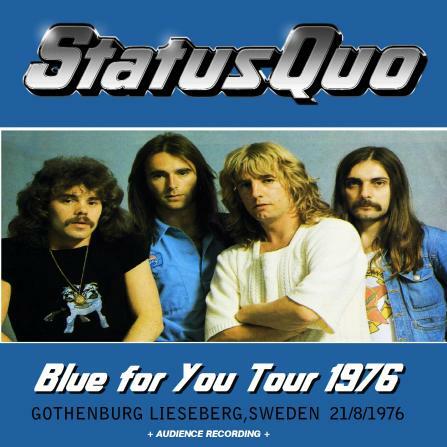 28.05.1976 - an incident happened at Vienna's airport were it came to a scuffle between austrian police and Francis Rossi, Rick Parfitt and Alan Lancaster. 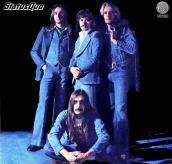 The 3 band-members were put in prison and stayed the night there. 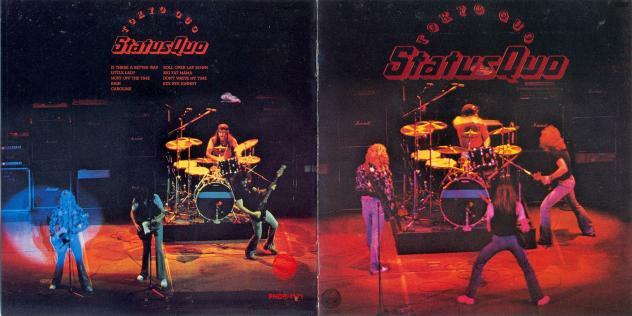 29.05.1976 - after the incident at the Vienna airport the band was able to continue their tour and played a thunderous show in Esslingen/Germany in front of a 7.000 crowd. 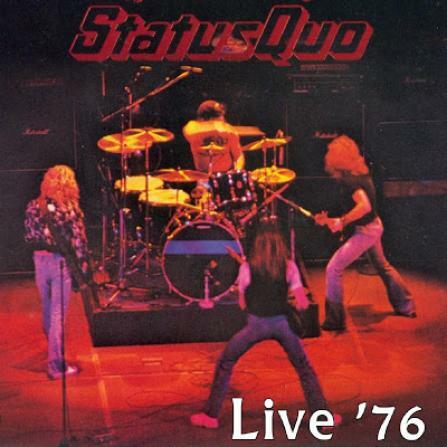 27/28/29.10.1976 - the Glasgow Apollo would serve as Quo's stage for recording of their first live album release, the double-album "Live!" 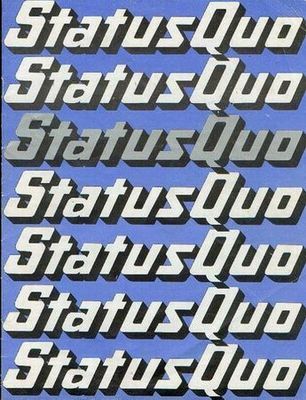 - an effort which would become a standard in Quo's history. 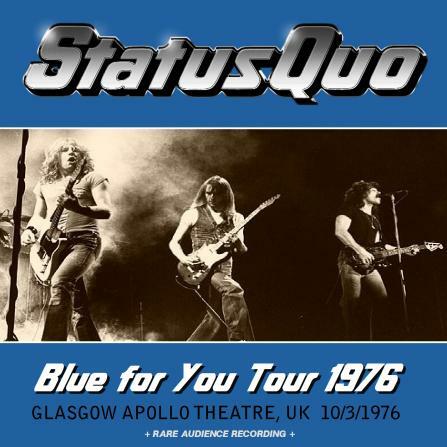 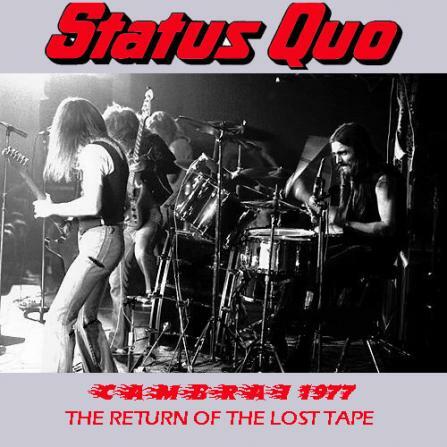 The packed houses for three nights at the Apollo put everything into getting themselves heard on record and the atmosphere on these recordings is superb and became one of Quo's most respected releases. 09.01.1977 - Quo won "Hard Rock act of the year" in the 1977 Daily Mirror Pop Club awards and played this special gig at Stafford's Bingley Hall. 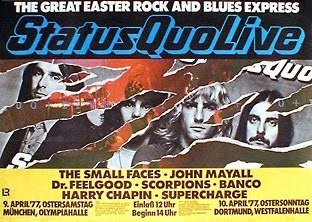 09.04.1977 - Quo were headliner at the sold out Great Easter Rock 'n' Blues Express Festival in München and Dortmund, Germany. 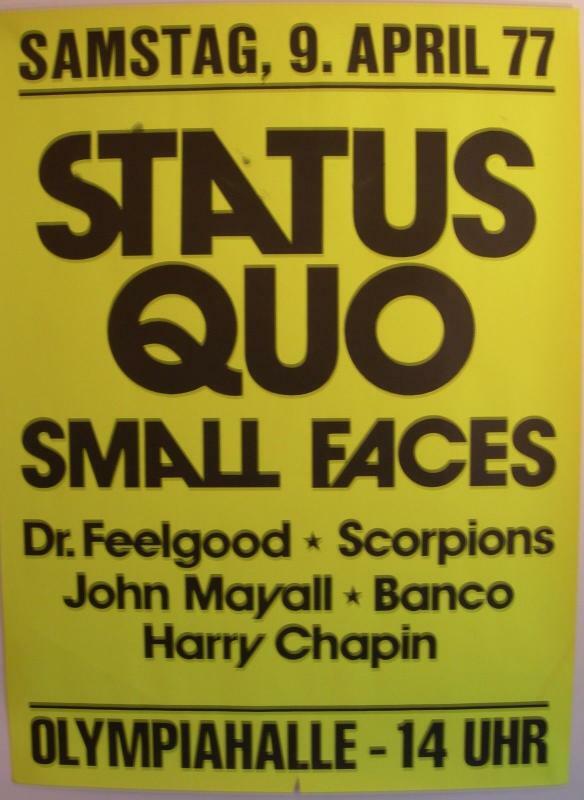 The line-up at both nights were: Status Quo, The Small Faces, Scorpions, Dr Feelgood, John Mayall and Harry Chapin. 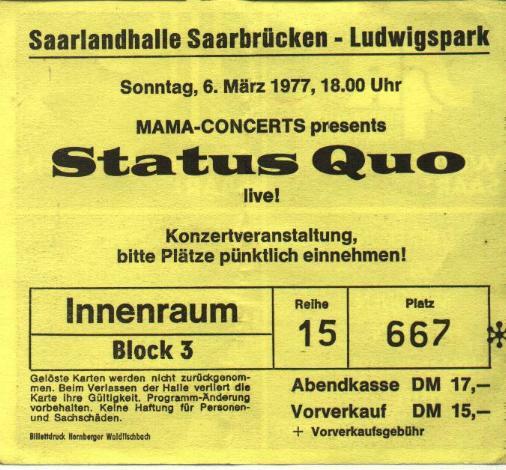 Mama Concerts orgenised this special event for Quo, to promote the release of the famous Glasgow LIVE Album in Germany.